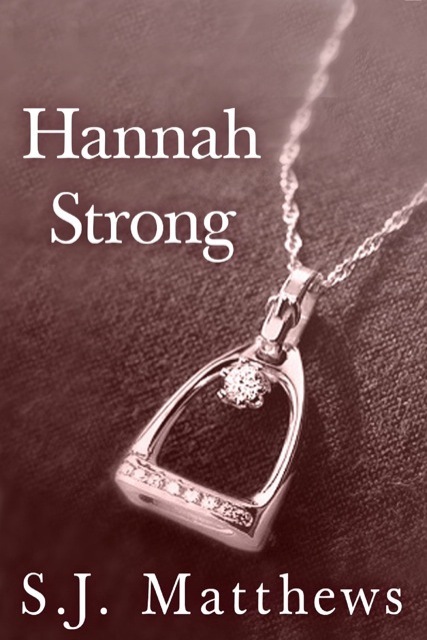 The short character prequel Hannah Strong focuses on what is happening in Hannah’s life and mind over the span of 2 days – 2 days that encompass 2 important decisions about a past that cannot help but impact her future. Readers are brought face-to-face with a woman trying hard to live up to her name. We are invited to peek over her shoulder as she confronts the reality of her failing marriage and enduring love for a father cursed by alcoholism. Hannah’s first decision, made on page one, not only sets the tone for the rest of the piece but immediately reveals the depths of her struggles as a woman who likely married too young and for the wrong reasons. Matthew’s opens Hannah’s can-of-worms and lets readers feel both Hannah’s discomfort and her best friend’s. We are endowed with this double-insight and feel the friction between knowing better and being trapped. Hannah’s past is woven into the present in such a way that readers become immediately dedicated to the character. As life’s pieces fall into place we become Hannah’s subconscious to the point where our encouragement helps her make a decision she might never have let herself come to. This gives readers a real stake in her future and a need to be with her on the next phase of life’s journey. However, as this piece is at its heart a character sketch intended to entice readers to do exactly that – follow Hannah on her journey – it ends abruptly. Driven to read more, reader’s dive into the first chapter of the book Miracle at Santa Anita, which Matthew’s has included following Hannah’s focus. I was disappointed to learn that Hannah was not the main protagonist in the book, but I loved the continuation of that feeling of being the character’s subconscious. With the knowledge gleaned from my experience with Hannah, Justin feels like a kindred spirit as his circumstances unfold. Even though Hannah Strong is a character prequel for Miracle at Santa Anita, my expectations were high in terms of unity in the work. There are a few jolting transitions between Hanna’s past and present that I found unsettling, and moments where I was lost in time and space because of it. With a little tweaking, Hannah Strong has the potential for a stand-alone mini-prequel trilogy, should Matthews be interested in delving a little further into two critical memories this character reveals. Overall, I find this work to be an enticing transition into a novel rife with steamy tension and inner anguish.